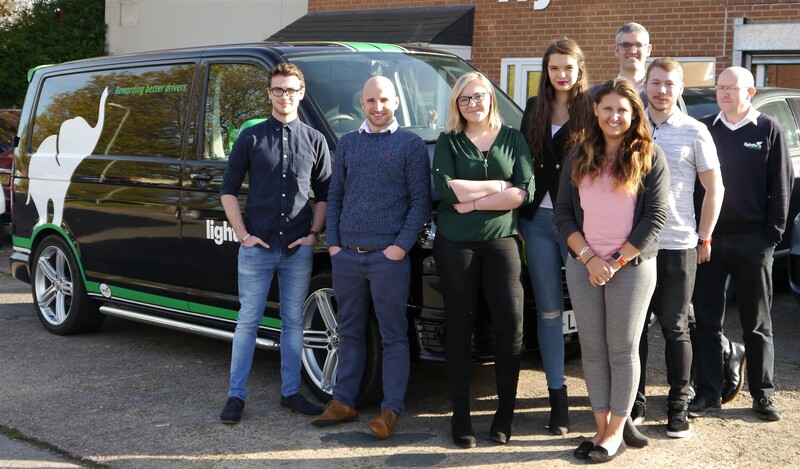 Lightfoot, the world’s first connected car technology and platform for rewarding better drivers, is adding a further 100 drivers to the next phase of their Exeter pilot. The chosen individuals were selected to be given Lightfoot devices worth £100 each as part of a local beta recruitment programme that ran earlier this year. The recipients of the devices will also be helping the region by enabling City Science to analyse congestion and traffic data generated (with names and vehicle details removed) with the aim of improving Exeter’s transport networks for everyone. Exeter City Futures supported the first phase of Lightfoot’s Exeter pilot, which was the first time that Lightfoot had been used by private motorists. It has been hugely successful in rewarding private motorists for driving more smoothly, improving fuel efficiency, reducing emissions and lowering the risk of accidents. Lightfoot has now declared their support for Exeter City Futures’ goals for the city by joining their Partner Network. As part of their response to supporting the vision, Lightfoot is launching this second phase of their beta programme and working with innovative local analytics company City Science to develop solutions for a healthier, less congested city for its residents. They will do this by adding some additional functionality to the released Beta devices that will, with the users’ permission, provide traffic movement data to City Science. Importantly, their names and vehicle details will be removed to protect their privacy. Exeter City Futures are committed to supporting and promoting the activities of their partner network as the city collaborates to deliver the vison. During 2016, Exeter City Futures acted as an ambassador of Lightfoot’s “Exeter Pilot” to help grow their beta-tester user base and deliver improved insights on congestion back to the city. This pilot saw 100 private motorists and local employees in Exeter taking part. It demonstrated that the Lightfoot technology is just as effective and popular for private motorists as for commercial applications. 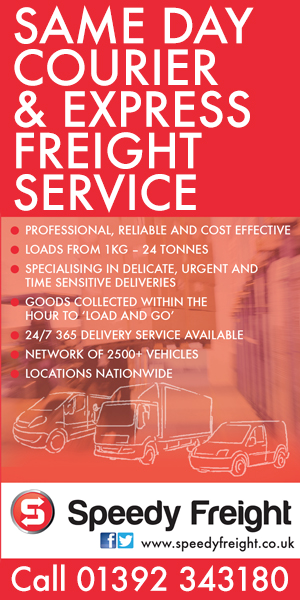 Looking to build on these initial results, Lightfoot, with the support of Exeter City Futures and trusted analytics company City Science, have added 100 additional drivers to the second phase of the pilot. 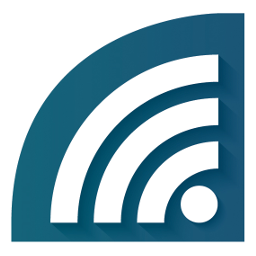 The Lightfoot devices deployed for phase two will have bespoke additional tracking functionality. This will allow traffic movement data (with names and vehicle details removed) to be analysed by City Science to help identify congestion hotspots. This will support the aim of Exeter City Futures to tackle Exeter’s mobility challenges. Lightfoot’s Managing Director, Mark Roberts, also commented: “In order to successfully continue introducing Lightfoot to private consumers, it is imperative that we have the support of important, forward thinking organisations such as Exeter City Futures. We are sure that the renewal of our partnership will help to create even more safer, cleaner and greener drivers and work to make Exeter a more sustainable city”.